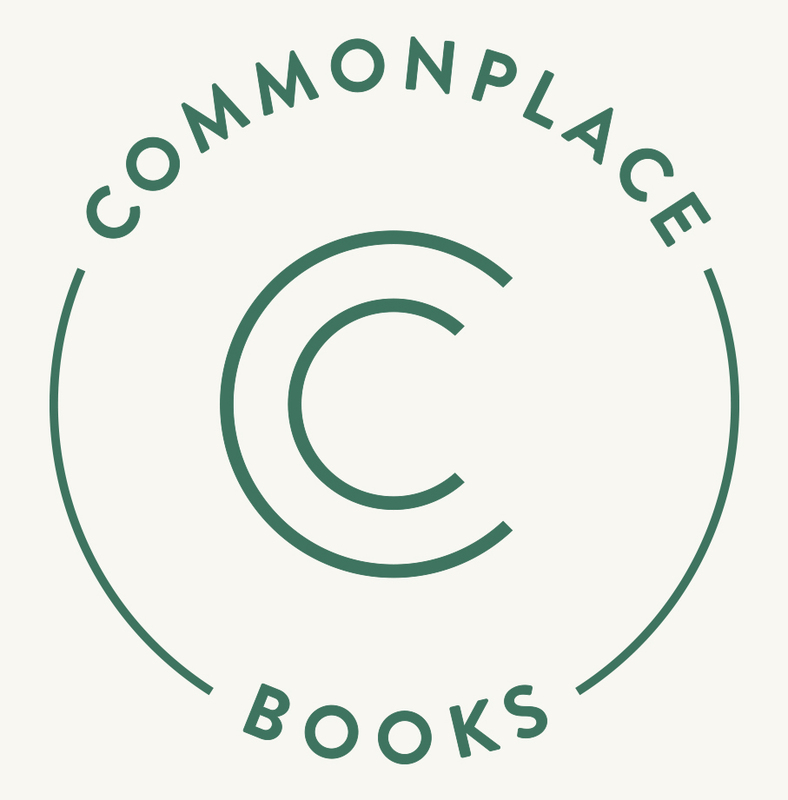 JOIN THE COMMONPLACE NEWSLETTER FOR READING SUGGESTIONS, EVENT INFO AND MORE. Tell us! We’d love to consider your favorites as a part of our collection, and share them with our patrons.